Easy to carry wherever you go, the Head Spectrum Sports backpack is a trendy and colourful choice perfect for school, travelling, leisure use and a variety of sports activities. 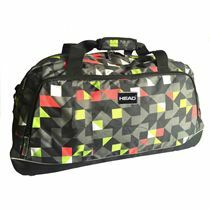 This practical rucksack has a striking graphic print and offers plenty of space for your belongings in its large main compartment with a special laptop pocket. Keep your stuff organized and protected thanks to an internal organizer zip pocket and use 2 front zipped pockets for all the necessities. Plus, for instant hydration on the move, there are 2 side mesh pockets suitable for water bottles. Carry options include adjustable, padded backpack straps and a carry handle. for submitting product information about Head Spectrum Sports Backpack We aim to answer all questions within 2-3 days. 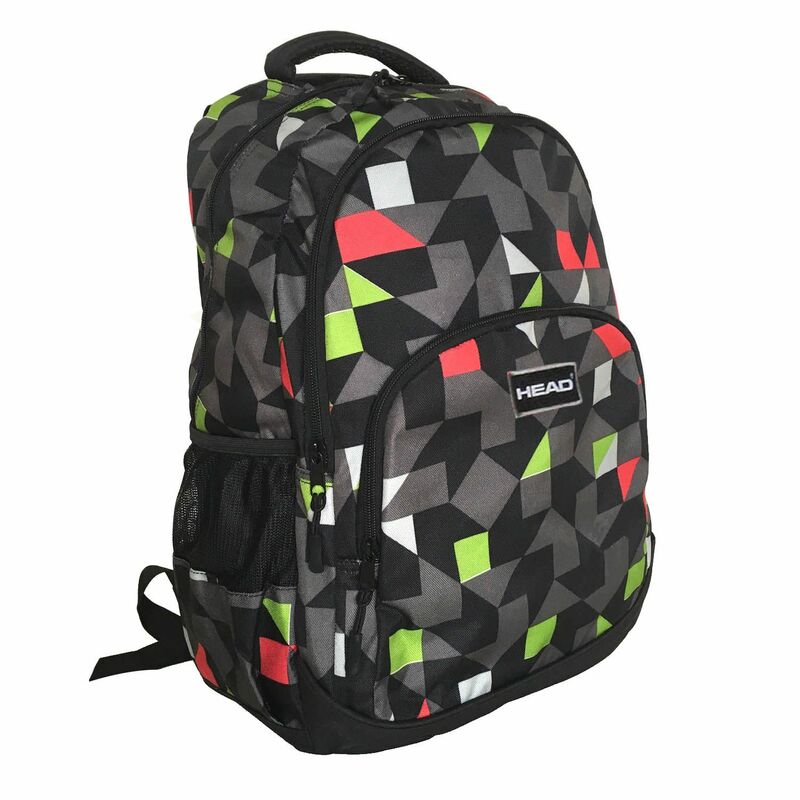 for submitting product information about Head Spectrum Sports Backpack. We aim to answer all questions within 2-3 days. If you provided your name and email address, we will email you as soon as the answer is published. Just received this and have to say it's more bag than I was expecting. Due to the price I was expecting a cheap bag but this is easily as well made as several others I've purchased in the past for a good deal more! Would definitely recommend it. for submitting product review about Head Spectrum Sports Backpack.